The Worcester Chamber Music Society will be coming to Franklin for a unique multi-media concert on May 6 as part of ArtWeek. In conjunction with the Franklin Public Schools, the Art + Music Family Concert will offer music of Mozart, Debussy, Haydn, and Ginastera at the Franklin High School auditorium from 3:00 - 4:30pm. Artwork inspired by the pieces and created by Franklin's elementary school students will be projected above the musicians' heads in a presentation timed to the music. In addition, Jacob Hoover and Katherine Bickford, who dance professionally with the Festival Ballet Providence, will perform, and children in the audience will have an opportunity to create art real-time. After the concert, there will be a Meet & Greet with the musicians, giving audience members a chance to see the instruments up close and speak to the people who play them. "ArtWeek is a great opportunity for people to experience the arts in new and engaging ways, and we are excited to come to Franklin!" says Worcester Chamber Music Society Executive Director Tracy Kraus. Thanks to sponsorship by the MetroWest Visitors Bureau, Massachusetts Office of Travel & Tourism, Dean Bank, Middlesex Savings Bank and the Franklin Cultural Council, tickets are being offered at a greatly reduced ticket price of $10/adults, $7/seniors and students, and all children 17 and under free with a paying adult. Tickets can be purchased at: www.worcesterchambermusic.org/franklin-family-concert. The program will include Mozart's Flute Quartet in D Major, Allegro; Debussy's Sonata for Flute, Viola and Harp, Interlude; Haydn's Piano Trio in A Major, Allegro; and Ginastera's Impresiones de la Puna (complete). The mission of the Franklin Cultural Council (FCC) is to encourage participation and enhance opportunities for enrichment in the cultural arts and sciences throughout our community. 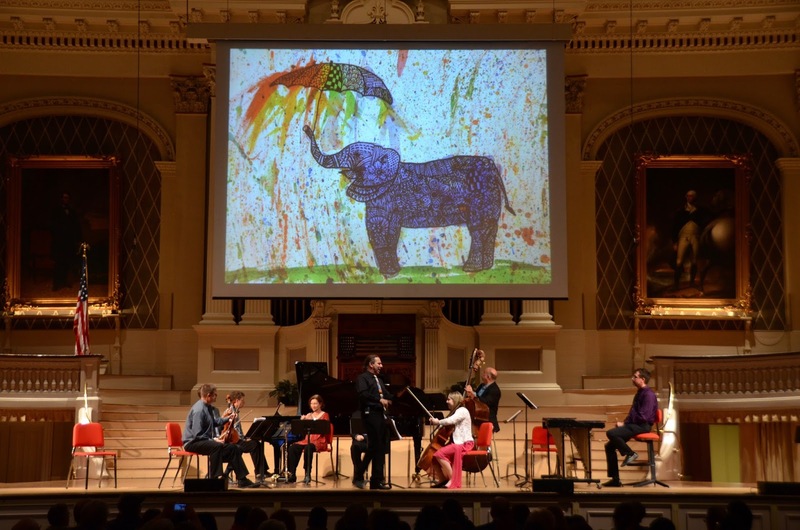 Comprised of committed residents, the FCC meets monthly with the purpose of supporting events and programs through grants from the Town of Franklin, the Massachusetts Cultural Council, and the National Endowment for the Arts.